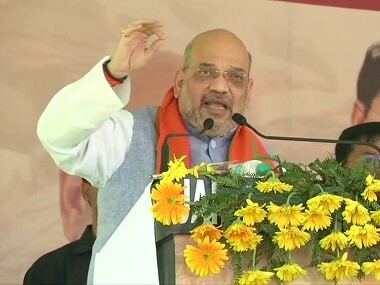 Shah was addressing a rally in Aska Lok Sabha constituency in Odisha's Ganjam district where polling is slated to be held on 18 April. "There has been no developmental work during Naveen Babu's tenure in 19 years. He is tired. Therefore, give BJP a chance to meet the aspirations of the people," Shah said promising that the BJP will take Odisha on the path of development. 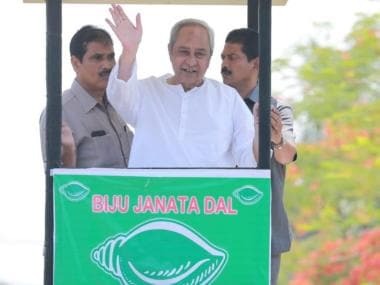 The BJP national president also came down heavily on the BJD government alleging that it failed to reach the benefits of welfare schemes, launched by the Narendra Modi government at the Centre, to the people of the state. "The Modi government in the last five years has allocated Rs 5.56 lakh crore for Odisha's development. Did the money reach the people in their villages?" Shah asked. 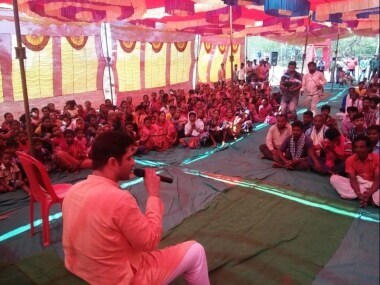 Assuring the people that only the saffron party can ensure better governance in the state, the BJP leader appealed to the people not to repeat the mistake of voting the BJD again. If the BJP comes to power in Odisha, it will punish people indulging in unlawful activities, including those involved in mining and chitfund scams, he said. 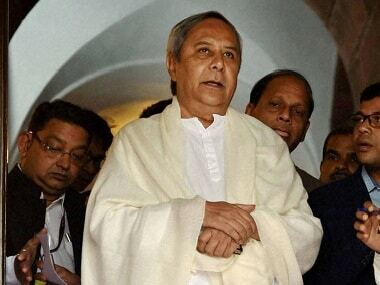 Assembly election in Odisha is slated to be held along with Lok Sabha polls in four phases, beginning 11 April. The state has 147 assembly and 21 Lok Sabha seats.